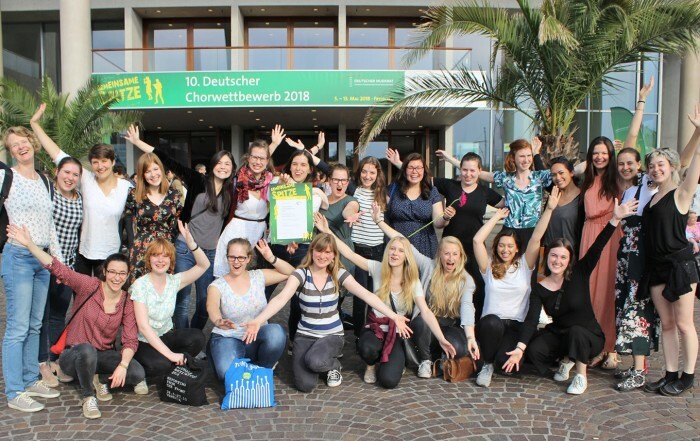 The concert choir of the Berlin Girls Choir is coming to Cyprus from October 27th to November 6th. 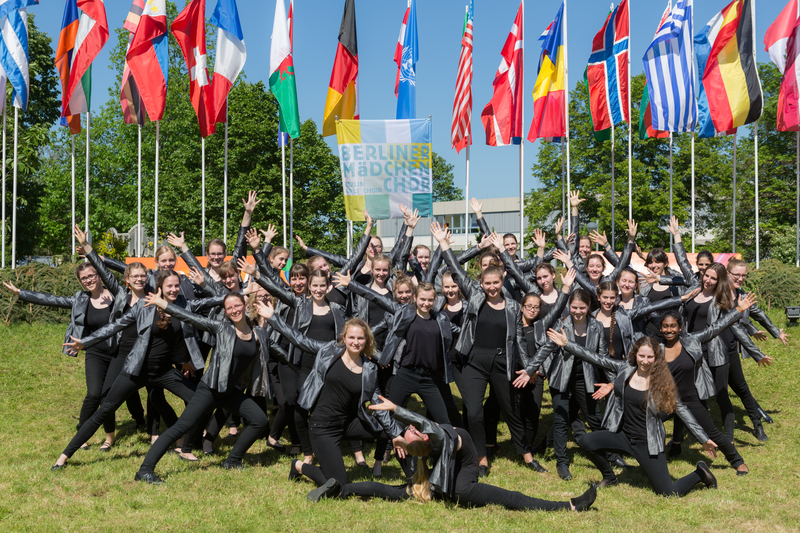 It is its first journey to this Mediterranean island, and the Berlin Girls Choir is even the first girls choir from Germany, which undertakes a concert tour to Cyprus. 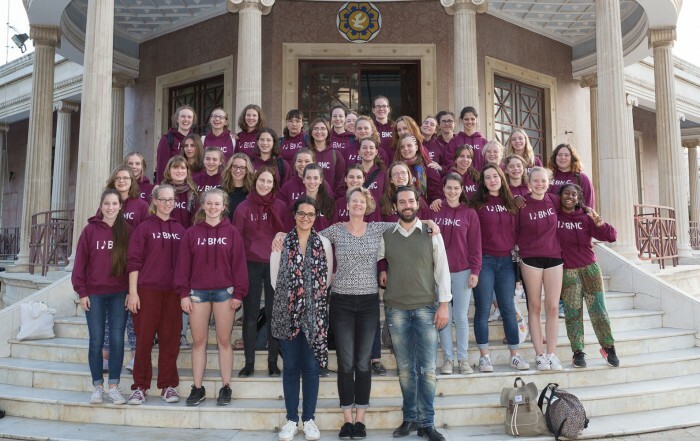 International youth exchange with partner choir Bat-Kol in Tel Aviv. 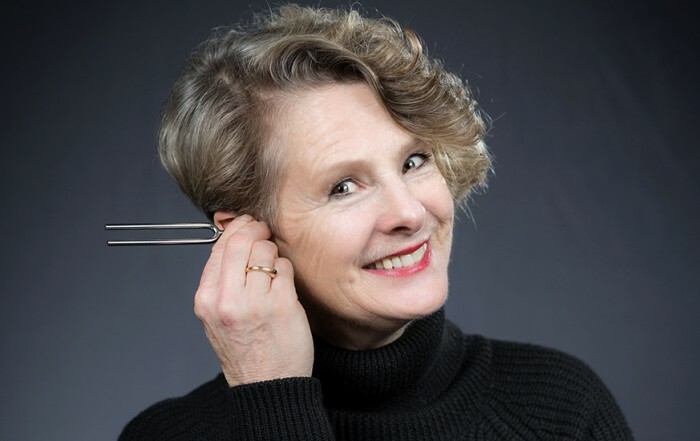 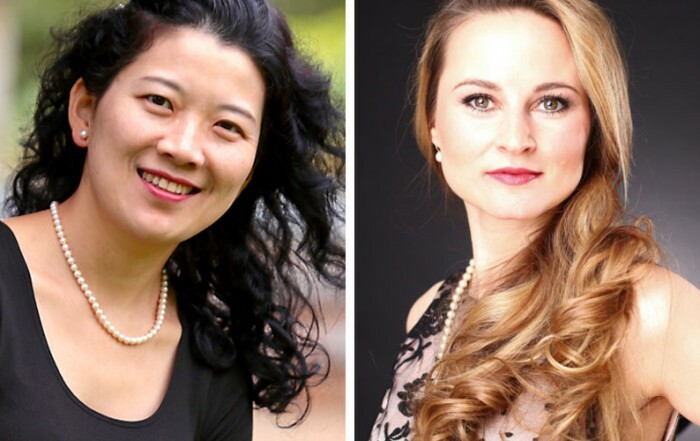 Concerts in Tel Aviv, Jerusalem and two kibbutz. 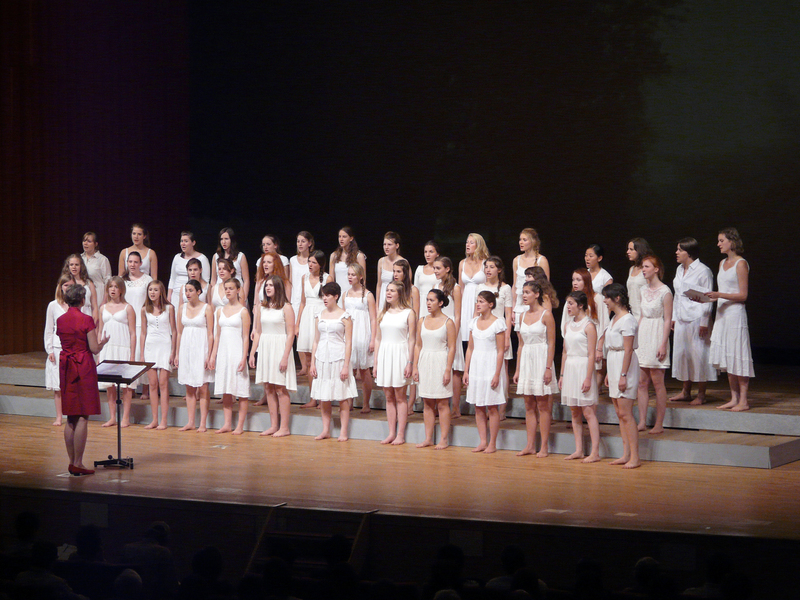 The Berlin Girls Choir on concert tour through Japan. 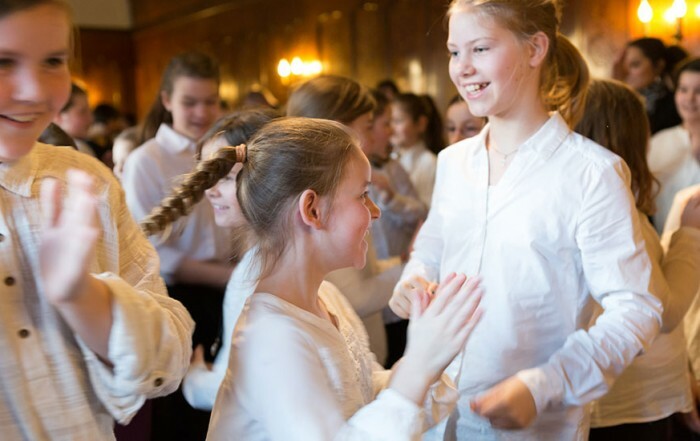 No charge for journalistic use, provided the source reference is given »picture: Berlin Girls Choir (Berliner Mädchenchor)«. 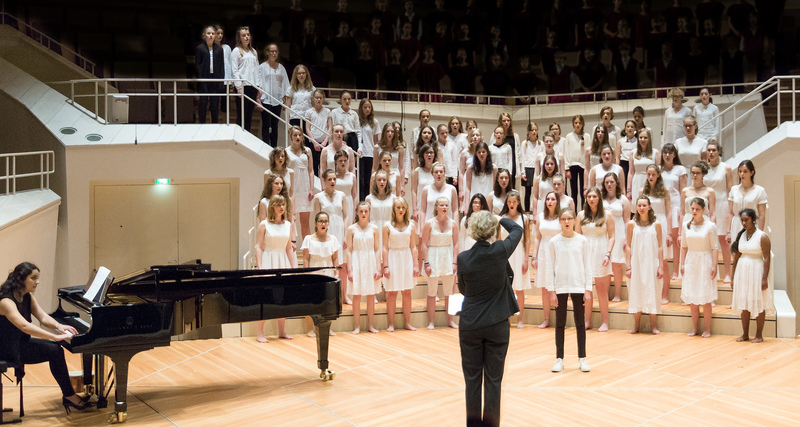 The Berlin Girls Choir: concert at the Berlin Philharmonie. 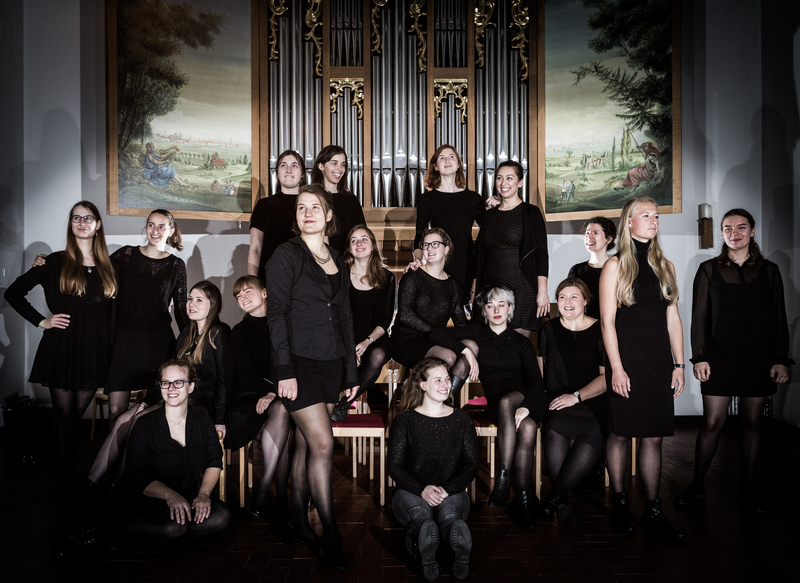 The Berlin Girls Choir: Concert Choir. The Berlin Girls Choir: Vocal Consort.